The mission of the Rocky Mountain ADA Center is to provide information on the Americans with Disabilities Act (ADA) to individuals with disabilities and organizations that serve them. 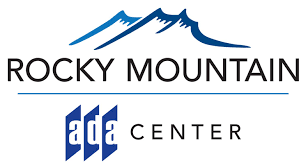 The Rocky Mountain ADA Center is a member of the National Network of ADA Centers and is funded by the National Institute on Disability, Independent Living, and Rehabilitation Research (NIDILRR). 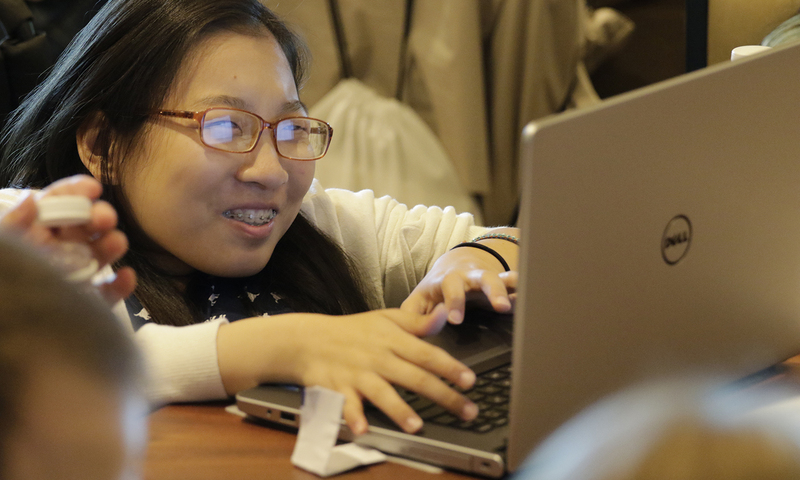 This YouTube channel has been created by the Rocky Mountain ADA Center to host informational videos on topics relevant to the Americans with Disabilities Act.